I am intrigued by YouTube video marketing and KNOW that the power is going to shift from long winded websites to short, pithy videos so I am trying to figure out best practices to use and will share some recent a-has with you here! 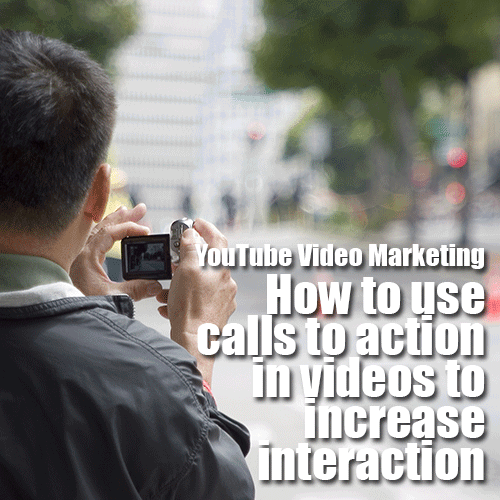 Today’s topic – how to use calls to action in videos to increase interaction. In case you are not sure what “call to action” means, it is just getting people to do something that benefits you. You see this all the time on the television infomercials when they say, “call now before they are all gone” or “visit our website for more information”. It used to be that YouTube videos did not have strong calls to actions but more and more we are incorporating them into our marketing. So your video will be seen more if you have more likes and comments. This is because YouTube wants to show popular videos and they judge this by the number of views, likes and comments they receive. That is why I thought the callout in this video was so fun! 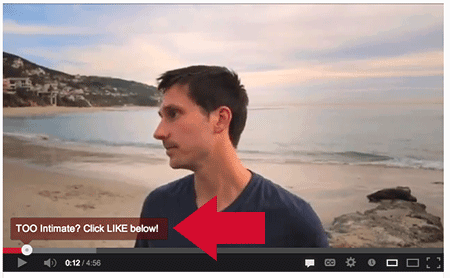 James Wedmore is sitting on the toilet talking about how to make intimate backgrounds for your videos when up pops a call to action – “too intimate – CLICK like below”. Well I clicked like and so did a bunch of other people. I didn’t even think about, just did what he said to do which is the hallmark of a GREAT call to action. In this video they put an overlay of the hashtags to use when sharing on Twitter (coming soon to a Facebook near you if the rumors are right). So this time, I went to share it with my friends on Facebook and Twitter and I didn’t have to guess how they wanted it to be notated (not sure this is a word!) 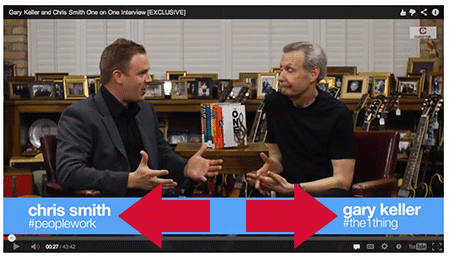 Instead of tweeting “Realtor Friends – You must see this” with no reference, I was able to put in the hashtags that the providers of the content (Chris Smith and Gary Keller) wanted to use. Here is my tweet – Realtor friends – a MUST watch! #the1thing #peoplework http://buff.ly/X879JT. So those two were embedded in the videos and may be a little tough to accomplish for those of us who aren’t video masters. This one uses plain jane annotations to get people over to his website. 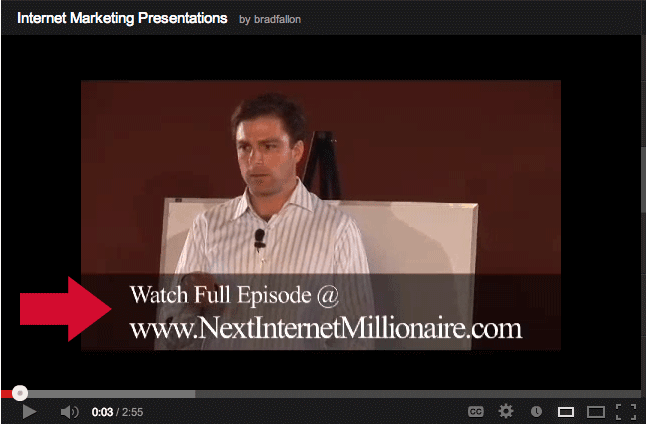 Instead using fancy video editing software, Brad Fallon simply posts a small part of the talk he was giving on YouTube with a note in the video about where you can see more. Well, that about covers the basics… I will keep my peepers open for more good YouTube video marketing calls to action and will update accordingly! Make sure to leave a comment below if you want to be notified when new content is added to this post!